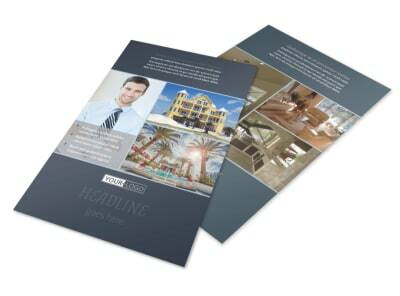 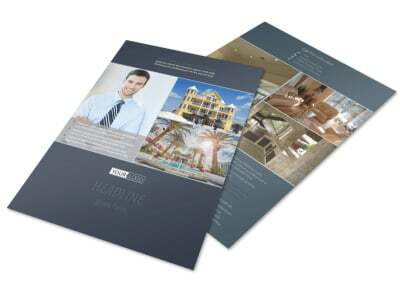 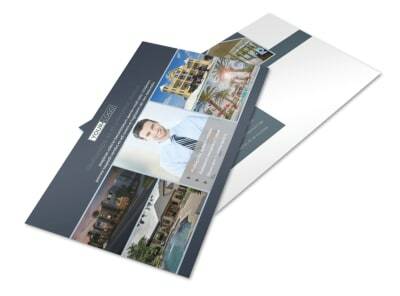 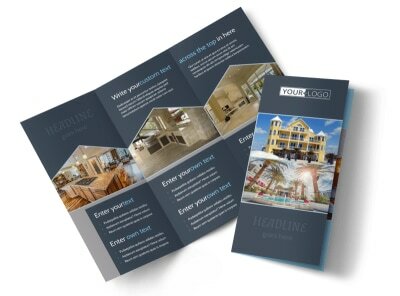 Customize our Condominium Complex Business Card Template and more! 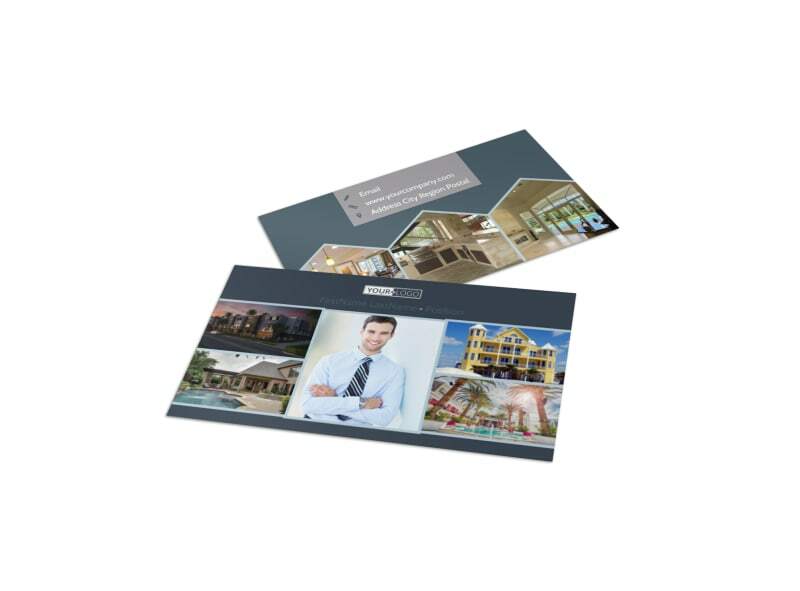 Allow clients to keep your important contact info right at their fingertips with condominium complex business cards. 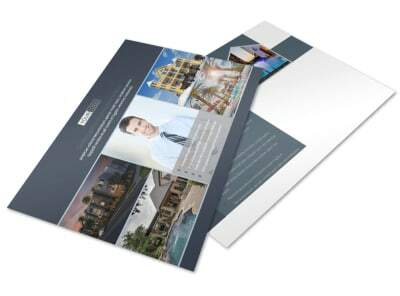 Customize your chosen template with your contact info, your preferred color theme, and other design elements that best represent your business. 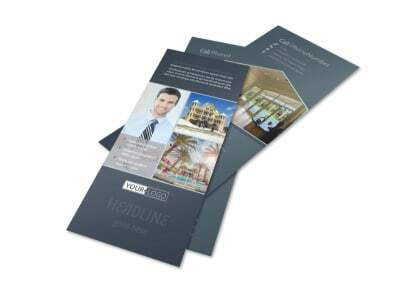 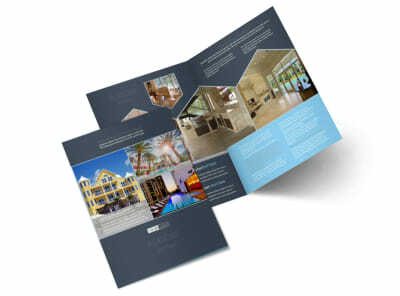 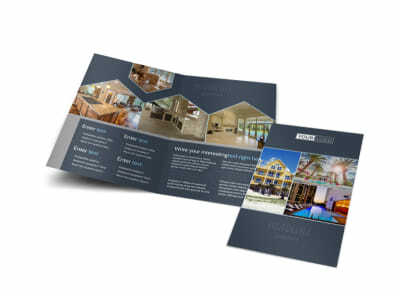 Start designing your business cards today so you can focus your attention on building and selling condos.